Division 1 ¥125,046,200 2 winners of ¥62,523,100.00 each. Division 2 ¥112,540,500 9 winners of ¥12,504,500.00 each. Division 3 ¥135,045,000 150 winners of ¥900,300.00 each. Division 4 ¥118,557,000 8,782 winners of ¥13,500.00 each. 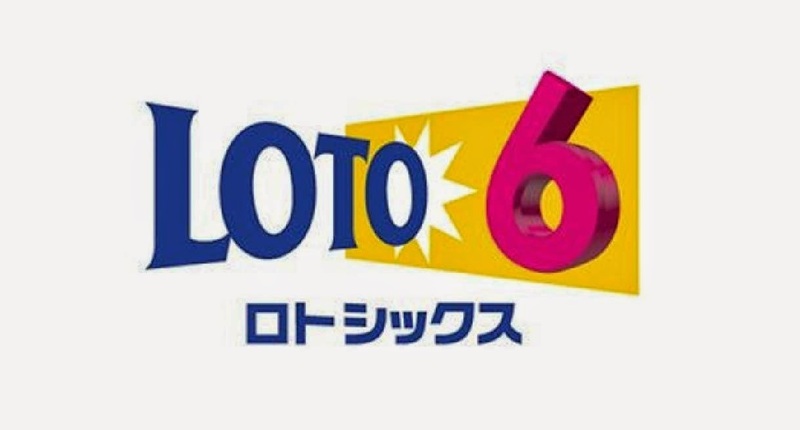 Division 5 ¥152,781,000 152,781 winners of ¥1,000.00 each.